It's NEON - Introducing TOXIC UV, not for the faint-hearted. Make em' stop and stare, with a shade that pop's in both natural and blacklight. DCM permanent colour is enriched with Hydrating Oil and Protein Complex with Argan Oil and Avocado Oil. 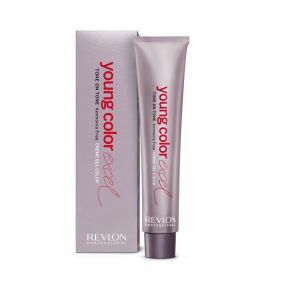 This ammonia free hair colour collection from allows clients to enhance their natural colour. 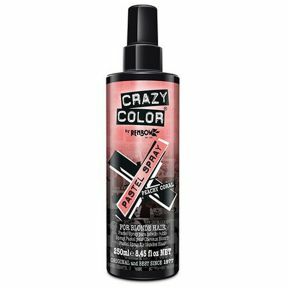 Please choose your shade from the drop down menu. 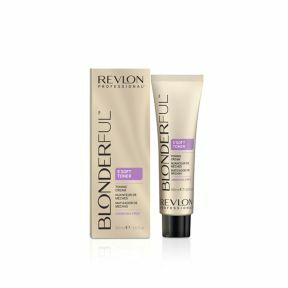 Reveal optimal colour results on client#s highlights with the Blonderful# soft toner by Revlon Professional. 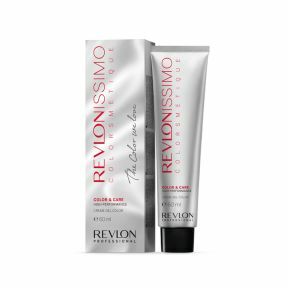 The new technology behind Revlonissimo Colorsmetique combines an exclusive, highly successful colour formula. 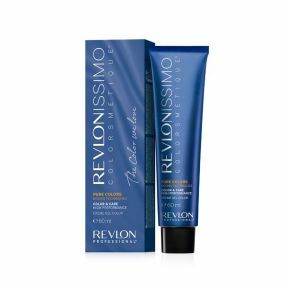 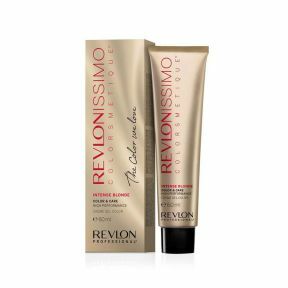 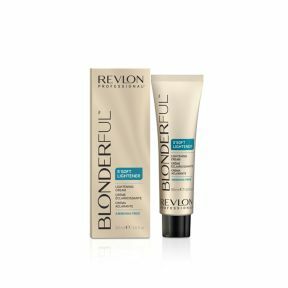 The Revlonissimo Super Blondes Revlon collection delivers high-performance blonde colour and care for your client's hair. 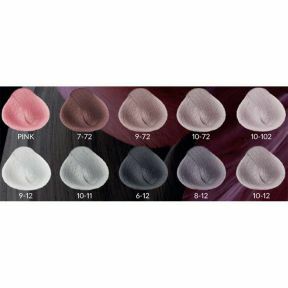 Please choose you shade from the drop down menu. 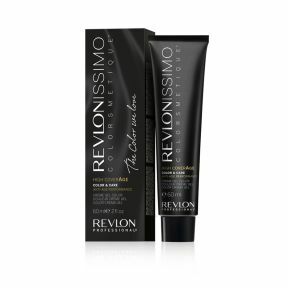 The Revlonissimo High Coverage collection has been specially designed for the colouring and care of more mature hair. 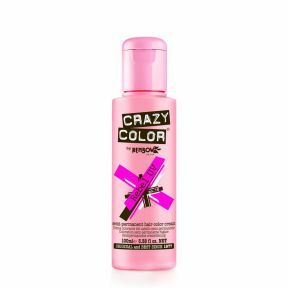 High intensity permanent colour for highlights and fantasy effects. 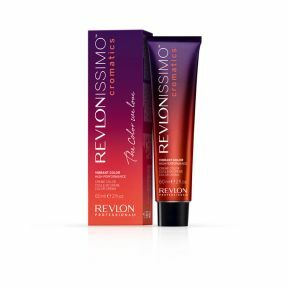 The Revlonissimo Cromatics collection delivers high-quality colour and care in fantastical deep red shades. 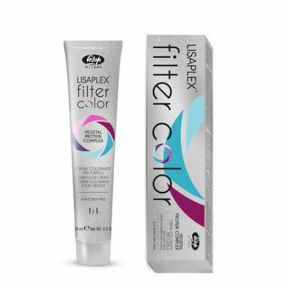 Lisaplex Filter Metallic Color which perfects, brightens, lightens and harmonises colour, just like when you use a photographic filter. 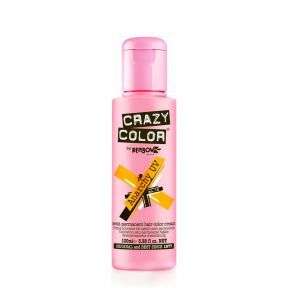 Add a fun, twist of colour to your client#s blonde hair with the Crazy Color pastel sprays. 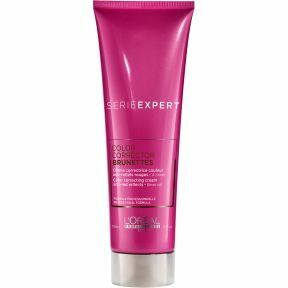 NXT Permanent Colour is an outstanding colour that deeply nourishes and conditions. 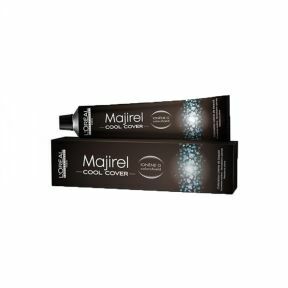 Majirel Cool-Cover technology provides optimal neutralisation of warm reflects leaving ultra-cool tones with high resistance and intense coverage. 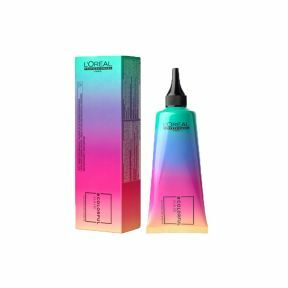 Available in eight bright and brilliant intermixable shades, COLORFULHAIR from LOral Professionnel is a brand new in-salon, direct dye colour palette. 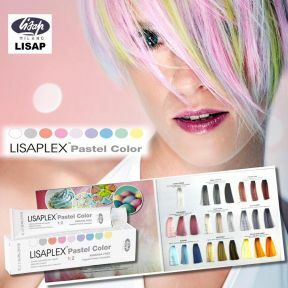 Semi Permanent pastel effect cream colouring system.